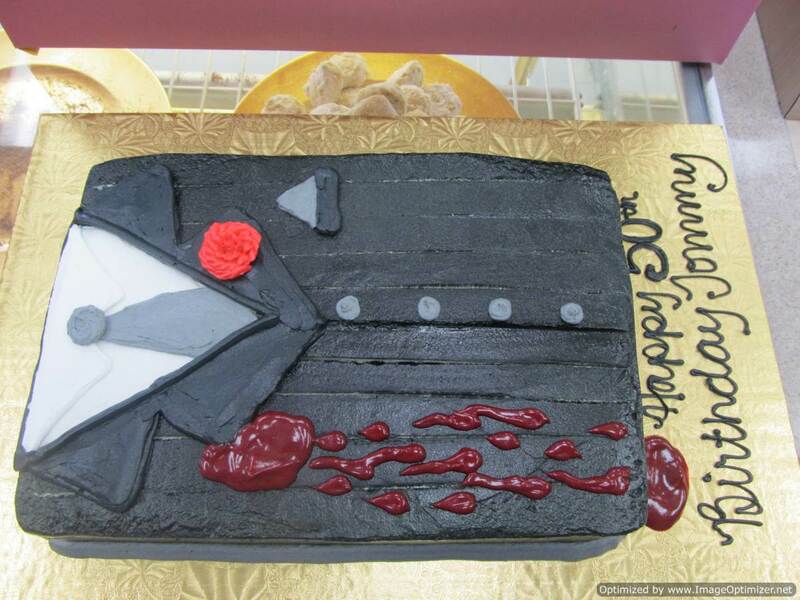 Sure, we bake up some of the sweetest wedding cakes found near Chino Hills, but this time of year, we are also busy baking cakes of a more sinister flavor. If you are looking for a something a little darker, check out our gallery of custom and novelty cakes for all kinds of special occasions. We make them cute, we make them wacky, we even make them gory. Choose your halloween theme, and choose from our wide variety of flavors and fillings. Great cake flavors for halloween include dark chocolate (always appropriate), spiced cake, or a shocking red velvet cake. Liven it up with your favorite theme characters or spooky details. Just ask us and we are happy to accommodate your wishes.